We bring years of experience! ​Our prices can beat any school in town! We are here to make it affordable for everyone no matter what their situation may be. We do offer an interests free payment plan that'll fit your budget. 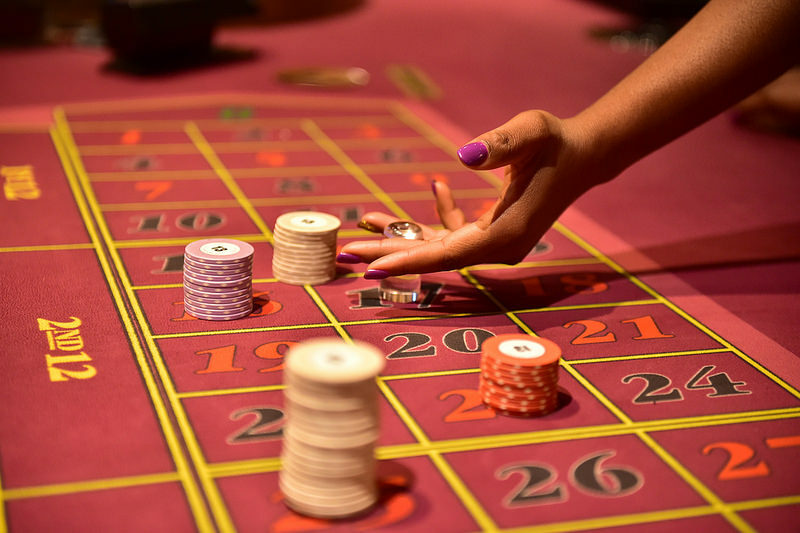 We currently have Blackjack, Roulette, Craps and Poker courses that are available. Our mission is to boost your career, live comfortably, and enjoy what you do while making a better living for you and your family! Please do not hesitate to contact us. We are here to answer all of your questions.